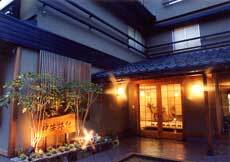 Ishikawa Prefecture lies along the Japanese seacoast, and its spectacular Noto Peninsula extends out into the Sea of Japan. 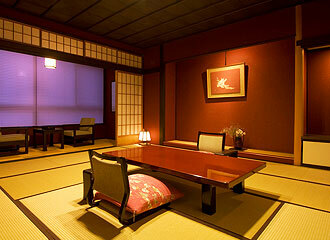 The capital city of Ishikawa Prefecture is Kanazawa which is located on the coast. 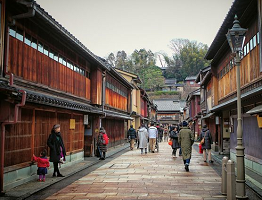 Along with Kyoto, Kanazawa escaped the bombing during the Second World War and as a result some of the city remains as it as been for hundreds of years. 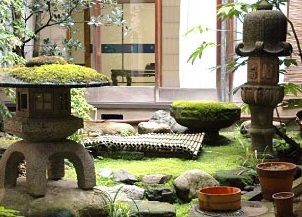 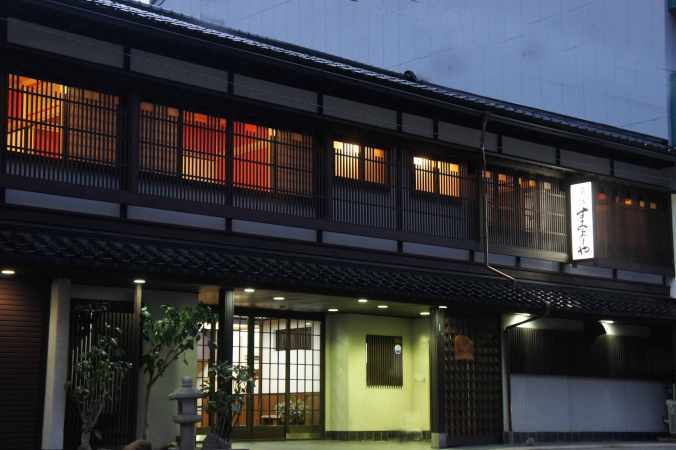 Visitors can explore the tiny narrow crooked streets and passageways of the Nagamachi Samurai district and discover the former samurai mansions and old geisha quarters. 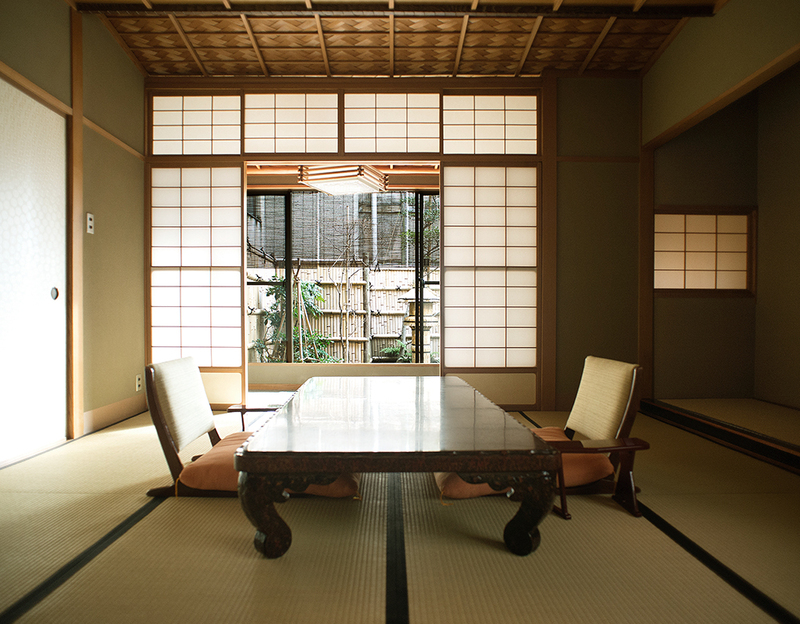 Kanazawa has a history of arts and crafts including superb lacquer ware, exquisite kimono cloth, and some of the finest pottery in Japan. 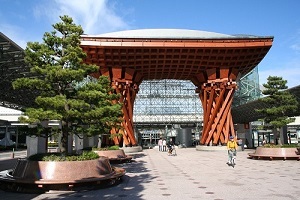 For more information about Kanazawa please see our travel content partner Japan-Guide. 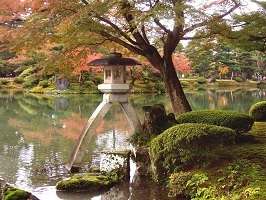 Kanazawa is located near Shirakawago, a historical farming village that has remained much as it was during the Edo Period. 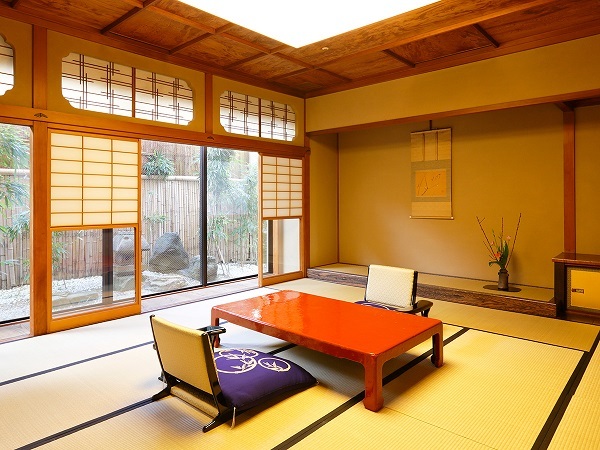 Today you can stay in one of these thatched roof farmhouses built in the Gassho Zukuri style.